Atrial fibrillation is basically an irregular heartbeat. Studies show that one in every 3 patients of a coronary bypass surgery develops atrial fibrillation. The wounds in your chest or arm after the coronary bypass surgery may get infected. It occurs in about one in every 25 individuals. However antibiotics can usually treat these infections. About one in every 20 patients of coronary bypass surgery experience reduced kidney function after the surgery. However, this is temporary and usually assumes normalcy in just a few days or weeks. 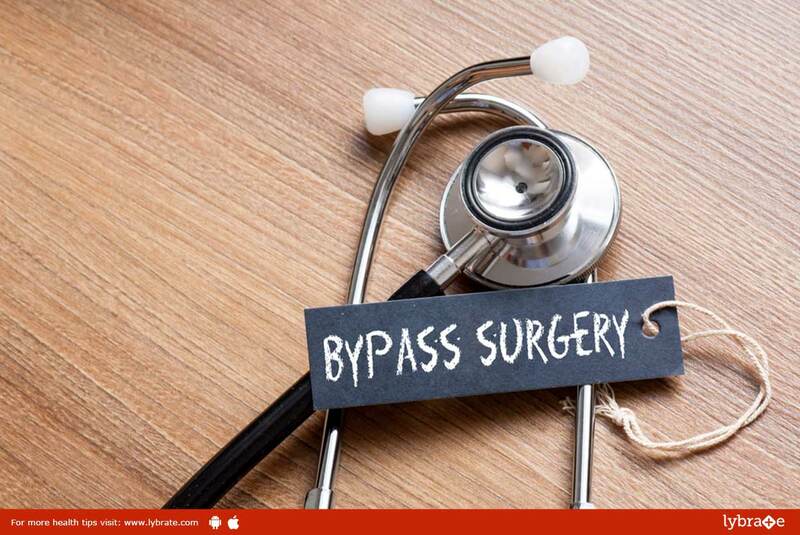 Coronary bypass surgery can prevent heart attacks by bypassing arteries that supply blood to the heart muscles. Once the blood flow to the heart muscles has been restored, the risk of a heart attack drops immensely. Angina is severe chest pain. It can be reduced by a coronary bypass surgery.